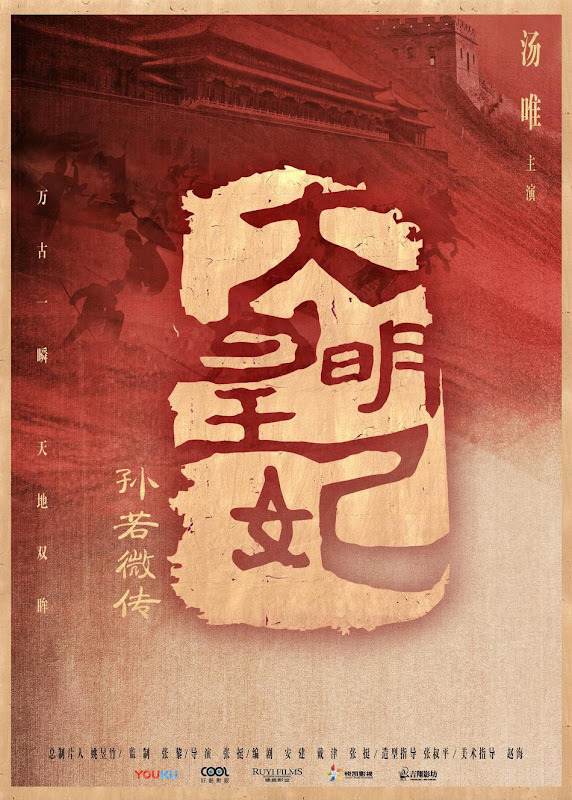 A story revolving around Empress Sun Ruowei who lived through six dynasties and spent 50 years governing the inner palace. The first year of the reign of Yongle Emperor was a turbulent one and plagued by rumors that Jianwen Emperor has disguised himself as a Buddhist monk to escape death. Jianwen Emperor's supporters were hunted and killed including Jing Qing and his wife. With the help of Vice Captain Sun Yu, their eldest daughter Ruowei (Tang Wei) manages to escape the massacre unscathed. Their second daughter Man Yin is rescued by the Crown Prince Zhu Gao Chi. The two sisters lead disparate lives - one growing up in the palace and the other in the pugilistic world. 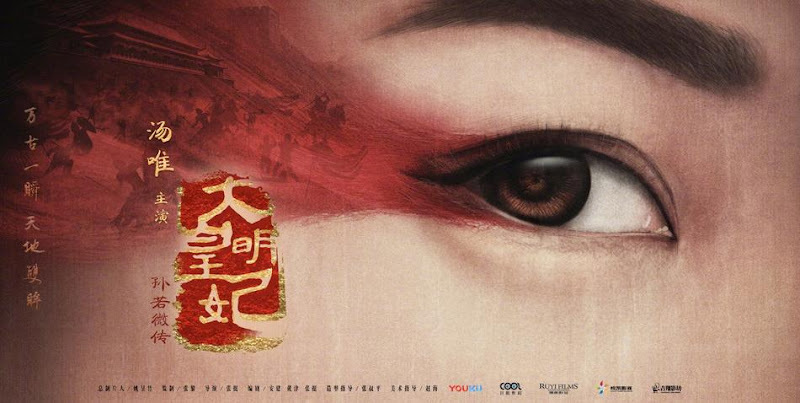 Ruowei plots to kill Yongle Emperor while her younger sister marries into the imperial family. Along the way, Ruowei crosses paths with Zhu Zhanji (Zhu Yawen), the emperor's grandson and bears witness to the complicated affairs between those in power. Ruowei lets go of her hate to help her husband Zhu Zhanji ascend to the throne. Using her intelligence, she saves the nation time and again and lives through the rule of five emperors and six dynasties. Filming took place in Wuxi, Hengdian World Studios, Inner Mongolia and other locations. 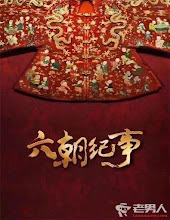 The change in title from the drama to the novel's Empress of the Ming is likely to take into account Tang Wei's role in the drama. It is Tang Wei returns to dramas after a decade. She is best known as the heroine in Ang Lee's critically-acclaimed movie Lust, Caution. Tang Wei spent eight months learning about the history and culture of the Ming Dynasty in preparation for the role. Let us know why you like Empress of the Ming in the comments section. Please also share these fun facts using the social media buttons below.